Georgina began riding ponies at age 4. 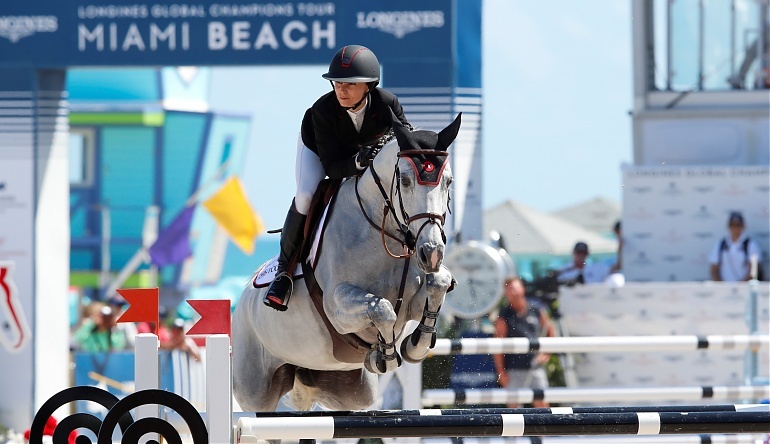 By the time she turned 18, she was one of the top junior riders in the nation. Now she has won over 50 Grand Prix titles and competed in 10 Nation Cup teams for the United States. In 2008, she was long-listed for the U.S. Olympic equestrian team.